In this installment of SQLCoOp, we are writing about CRUD. No, this is not about the stuff you scrape off the bottom of your shoes after hiking. This is Create, Read, Update, and Delete. I’ll be focusing on create, which is done with the INSERT Statement, but I’m going to go beyond the basic INSERT statement. Let’s start with a new feature of the basic INSERT…VALUES statement that we all know and love. 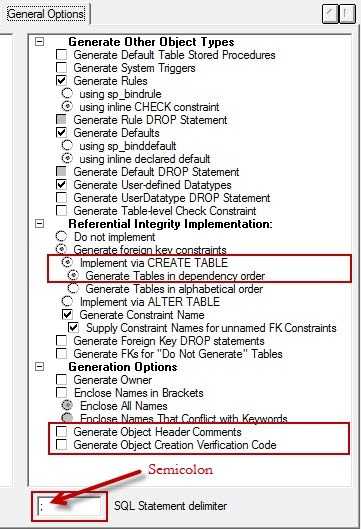 In SQL Server 2012, Microsoft improved the INSERT…VALUES statement, by allowing you to include multiple lists of values in the same query. This allows you to insert multiple rows of data with one INSERT statement. I find this syntax to to be a wonderful feature when I’m creating small sets of data using Excel. Here is an example of what the syntax looks like. The values for each row are enclosed in parenthesis and separated by commas. In this example, I’m entering student scores for tests the students took at the end of September. After this one query runs, there will be 12 rows in the table. I love CTEs, sometimes a little too much. The reason I think they are so great is two fold. First, they can make complicated queries easier to read and maintain. Second, they can perform complicated functionality such as recursion without breaking a query up into multiple statements. An added benefit, is they can be used with all CRUD statements, including the INSERT statement. I have a group of students that were given the same test multiple times in different classrooms on different dates. I want to only insert the row representing the highest score a student had. I also want to make sure that I keep the first time they received this score and any other data that came with that record. Below I’ve highlighted the rows that I want to insert into the new table. The first step is building the SELECT statement for the CTE that numbers the scores for each student. This is done by using the ROW_NUMBER function in conjunction with the OVER clause. The OVER clause will have two parts. The first part will use the PARTION BY statement. This is used to restart the numbering for each partition. In this case we will partition the data by StudentID. The second part will use the ORDER BY statement. This tells us how to order the data so that it will consistently come out in the same row number. Since we want the highest score first, we will order the data by Score in a descending order. Then we will order the duplicates by TestDateTime so that the first date the score was achieved will appear first in the order. This SQL statement above will be used in our CTE. We’ll then use all the rows that have a RowID of 1 for the INSERT. The final INSERT statement will look like this. A different way to approach this same problem, would be to use the MERGE statement. The MERGE statement, is like CRUD on steroids. It will look at all the data you specify that is coming in and compare to all the existing data. Then you can determine what will happen. Do you want to insert, update, delete, or ignore the data based on what does and does not match. For this example, we’ll assume we are constantly updating the StudentScoreHigh table with the students highest score. We’ll compare what is already in the StudentScoreHigh table (the target) with what is in the StudentScore table (the Source) each night. If there is a record already in the table and the student achieved a higher score today, than the existing record will be updated. If the student does not exist in the table, then the student will be inserted into the table. Note: for this example, we’ll assume that the student could only take the test once in a day. The MERGE statement will look like this. If you have the latest Red Gate’s SQL Prompt installed (ver 6.4), then you will have an even easier time writing your favorite INSERT statement. They added a new feature that will highlight the field of the value you are modifying and vice versa. Below you can see that my cursor is on line 61 and line 54 is highlighted. If I were to put my cursor on line 54, then line 61 would be highlighted. 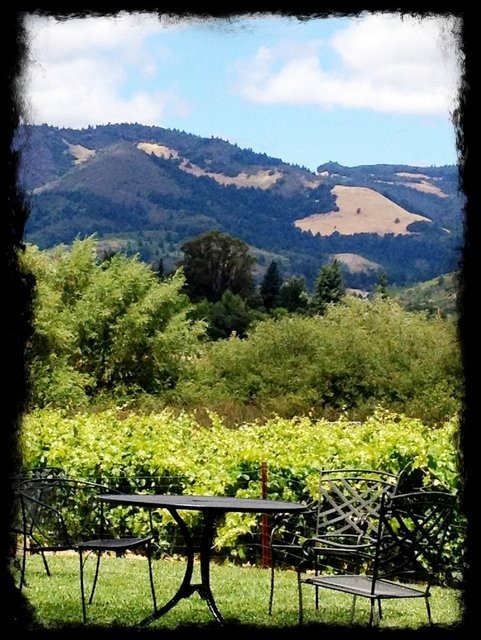 Julie Koesmarno: On sabbatical through the fall. Please her website at mssqlgirl.com. 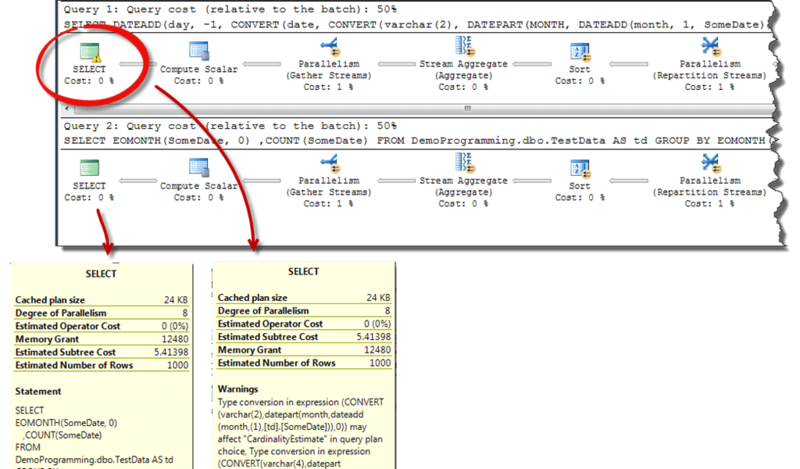 In this installment of SQLCoOp, we are writing about SSIS. For me, this happens to tie closely with my the June SQLCoOp post I wrote, called Data Models, SQL Server, SQLite, and PowerShell. In that post I walked through how to create a data model in ER/Studio Data Architect and have it end up in a SQLite database. 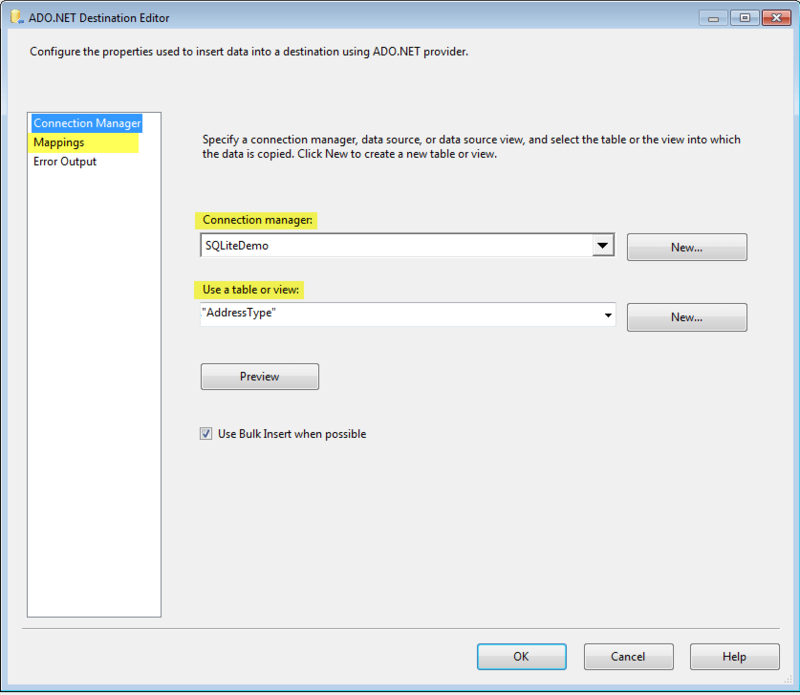 In this post I’ll show how to use SSIS to get master data from a SQL Server database and insert it into a newly created SQLite database that can then be deployed with client applications. 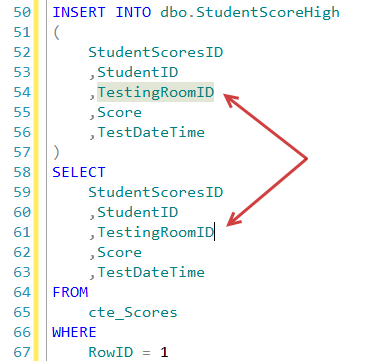 I needed to create a consistent way of pre-populating an empty SQLite database to be used in new builds of our application, so I turned my development SSIS package that moved test data from SQL Server into the SQLite database into a production SSIS package that pre-populated master data into a SQLite database. 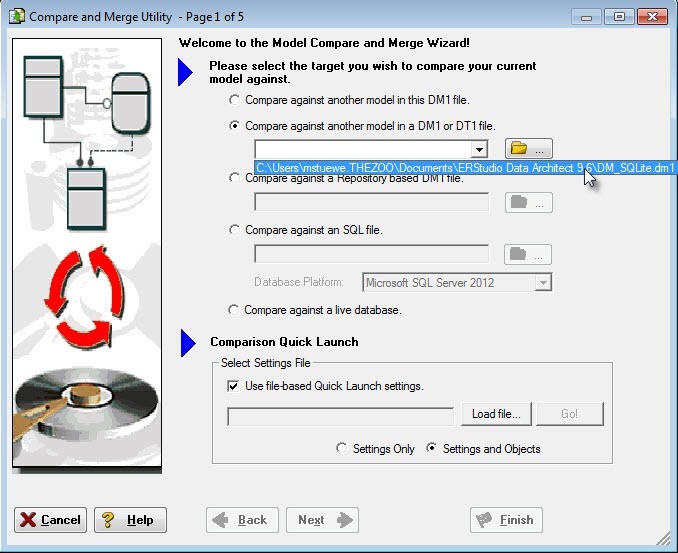 Before you get started trying this example out, make sure that you have an ODBC Driver for the flavor of SQLite that you are using installed on your computer. Here is a great resource for ODBC Drivers. After the installation is finished, setup an ODBC connection to the SQLite database that you’ll be populating. The first step I did, was run a DELETE statement for each of the tables that I’ll be populating. This allowed me to not worry about the destination database being populated from last time I ran the package. I used an Execute SQL task for each table. 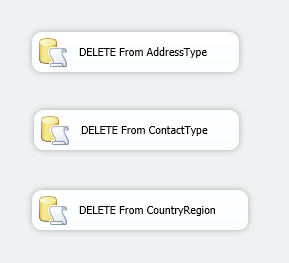 I set the Connection property to my ODBC connection I created and I set the SQLStatement property to the corresponding DELETE Statement. For the next step I created a Data Flow task for each table. Inside each Data Flow task I created an ADO.Net Source and ADO.Net Destination tasks. For each of the tables I wanted to populate, I created a unique stored procedure in a utility database called SSISMigration. This allowed me to customize the needs of each of the stored procedures without worrying about the needs of the applications using similar stored procedures in the source database. I set the ADO.Net Source connection to the SSISMigration database. 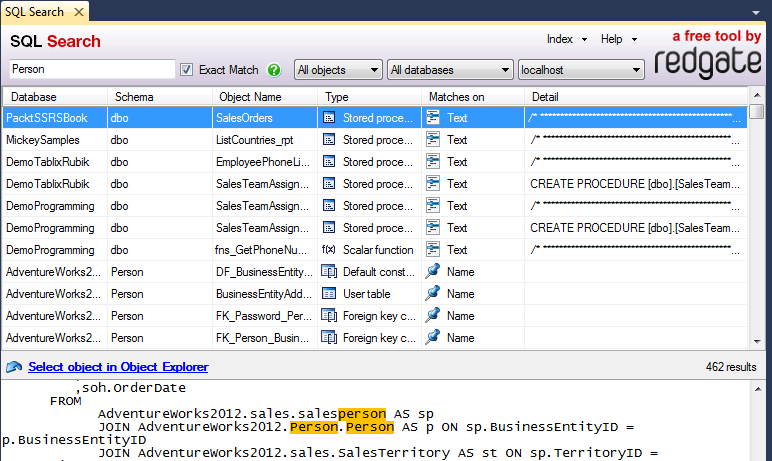 I set the Data Access Mode to “SQL Command” and the SQL Command text to an execute statement such as “EXEC MSSL. GetAddressType”. Side Note: If you want to pass a parameter to the stored procedure in a generic form, then check out the Expressions property of the parent Data Flow task. 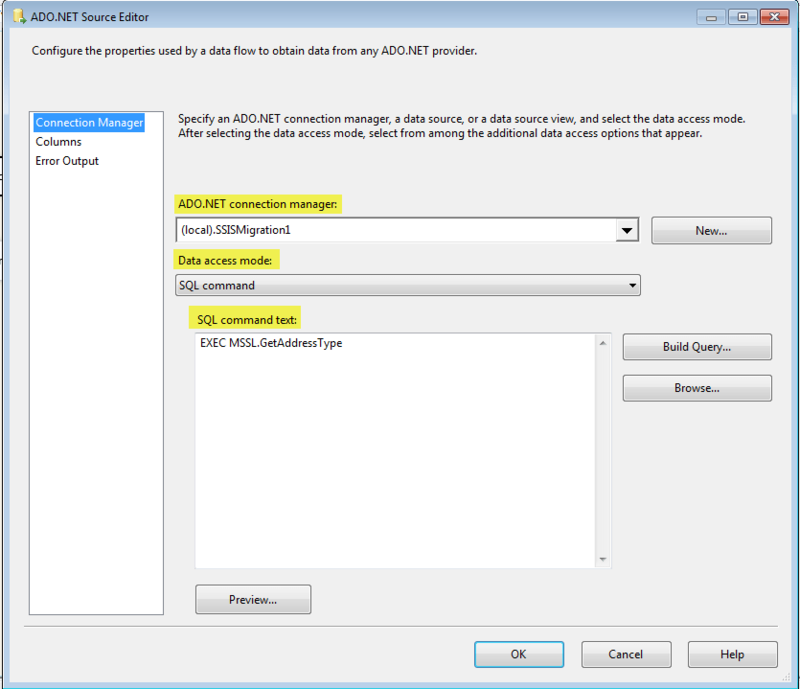 For the ADO.Net Destination task, set the Connection Manager property and select the table that you would like to have populated. Then click on the Mappings menu item to verify that the columns are mapped correctly between the Source and Destination tables. 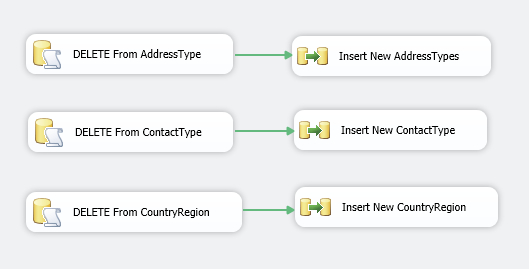 Now I can connect each of my Execute SQL Tasks with their corresponding Data Flow tasks. This will ensure that the delete process occurs before the insert process. The first time I built this process, I had all the statements connected in one big line. This made the processing an asynchronous process. I then learned that I could have multiple processes happening at the same time. But what if I have one last process that needs to occur after all other processes are finished? This is where the awesome Sequence Container comes into play. By placing all my Delete/Insert processes into the Sequence container, I can have them run synchronously, and still have a final process occur after they have all completed. Finally, I need to clean up after myself. Since I did some deleting and inserting, I want to make sure that my brand new SQLite database is as small as possible. SQLite has a command called VACUUM. This command rebuilds the database to remove any fragmentation caused by CUD operations. To run the VACUUM command, I use another Execute SQL Task. I set it up like I did in step one, with the SQL Statement set to “VACUUM;”. Now I have three processes that occur synchronously and one process that happens after the first three are completed. Run the package. If I’m only making this “new” master copy of the database for development, then I might just run the package from Visual Studio on an as needed basis. If I want this to be an automated process, then I can set the package up on SQL Server to run on a schedule. 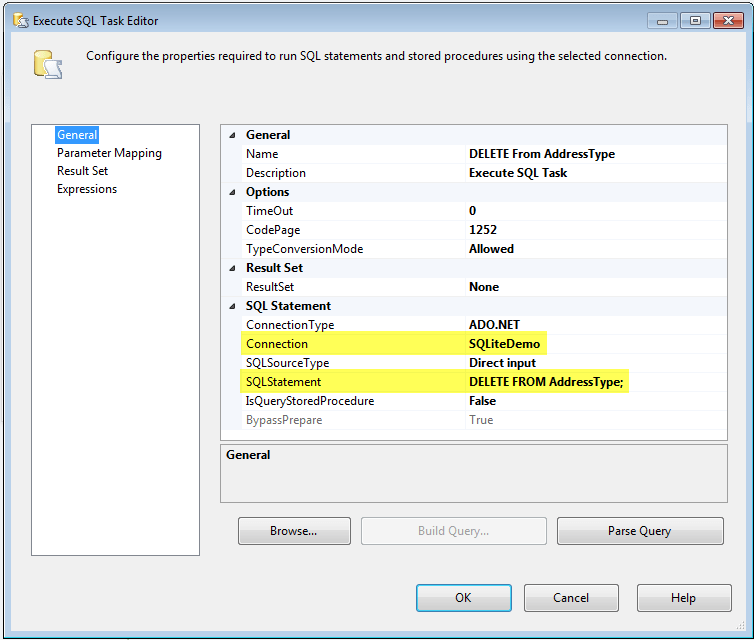 My example here was for populating a new SQLite database with master data from SQL Server. I could use this same process for creating a subset of data for testing needs or for creating new SQL Server databases that need to be deployed in new environments. I can’t believe the year is almost half way through. I keep trying to slow the days down, but it just isn’t working. This year I’ve already accomplished so much, and I still have a long list before the year ends. Here is a recap and some events to look forward too! I also had the opportunity to participate in Pragmatic Work’s Training on the T’s. This is a free webinar series they have every Tuesday and Thursday. I was able to present my Scalable SSRS Reports Achieved Through the Powerful Tablix presentation. You can still go to their website and view it. I also had the honor of presenting remotely to the LA SQL UG for their 10th anniversary! This month was spent writing abstracts for the year…and still understanding my new user group. I was also being courted for what became my new job. You can read about it here. This month was full of meetings for our local Huntington Beach SQL Saturday that I helped host at the end of April. It was great having SQL Family come out to my neck of the woods beach. I didn’t speak anywhere this month, but I did spend time every weekend writing. (Actually, I write every month.) I really enjoy participating in the T-SQL Tuesday Blog Parties, writing for myself, and participating in #SQLCoOp with my friends Julie, Chris, and Jeffrey. My friend Boris Hristov (b|t|f), from Bulgaria, invited me to participate in an “episode” of SQL Hangout. We hung out in our two countries with 10 time zones between us and chatted about data types. You might not think this is an exciting topic, but it is a cornerstone to all databases. We came up with some great reasons why all database professionals should care about the data types of every field in their tables. So grab some popcorn or a glass of whiskey and hang out with us for half an hour. You can find out about up and coming SQL Hangouts by following #SQLHangout on twitter, and you can find the full list of recorded SQL Hangouts here. This month, I’ve also been blessed with a co-leader for my (now our) BI user group. His name is Rob Hatton, and I’m really happy he asked to lead the group with me. I also had the opportunity this month to drive out to Riverside to speak with the Inland Empire User Group. This is the third time they’ve had me present, but the first time I’ve actually presented in person. Riverside is not a quick drive from where I live, but my boss, Steven was happy to be a carpool buddy for me. It ended up being a perfect presentation for him to hear, since it was on source controlling your SQL scripts with Red Gates’ SQL Source Control. Well, not to far into the future. Tomorrow (Wednesday) I’m heading out to Kentucky for a week. One of the events on my vacation will be speaking at SQL Saturday #286, Louisville. I’m really looking forward to the event since I enjoyed it so much last year. 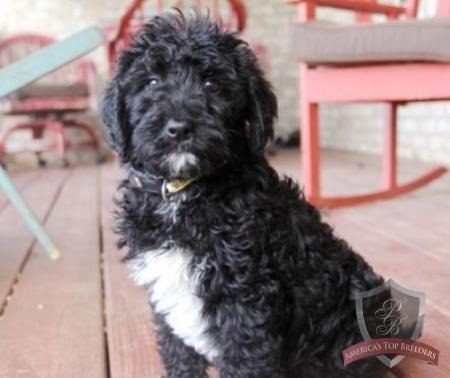 My husband and I are also going whiskey tasting with friends, we’ll hopefully be visiting the Corvette factory, and we’ll be picking up this adorable Labradoodle puppy who we’ve named Lucy. She will be 10 weeks old, and I can’t wait to hold her. Here is a list of other events that I’ll be speaking at this year. You can also go to my 2014 Speaking Engagements page for an updated list through out the rest of the year. I’ve applied to a few other events, but the accepted speaker lists have not been sent out for those events yet. I’ll also be attending PASS Summit 2014 in Seattle in Nov this year. I hope to see all of you there. In this installment of SQLCoOp, we are sharing our views on the newly released SQL Search 2.0 product by Red Gate. This amazing product is free to the public and can be downloaded here. SQL Search is one of those amazing products that you just can’t believe they give away. While I always find it useful, I found it the most useful this year when I was getting to know a new (to me) database. Why? Because I could quickly and easily search all the databases for particular keywords. Below I’ve included some of my favorite Use Cases for using SQL Search. Use Case 1: Where did I leave my TODO list? One of the things I love to do is leave notes for myself in my SQL objects, but I’m not always good at remembering where those notes are. 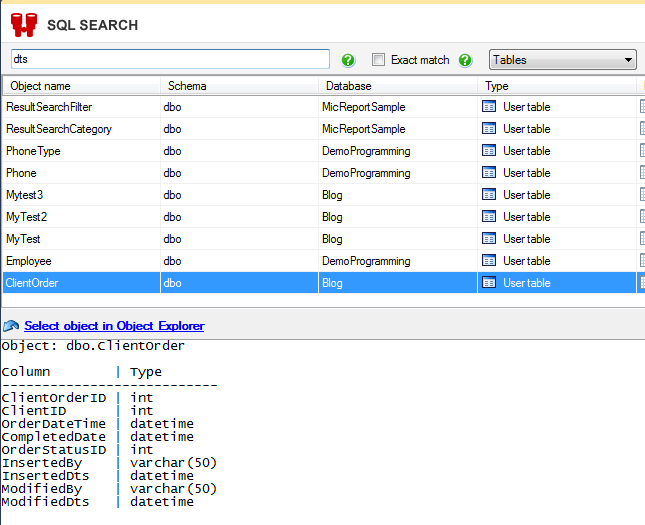 With SQL Search, I can find them easily by searching for the keyword TODO. Now I can go a step further and look for all the TODO’s that ALSO have my name. I do this by using the AND operator to search for the two keywords todo and mstuewe. There are some special rules to note. 1. AND and it’s counter part OR are both case sensitive. Use Case 2: How many databases do I need to look through? George is new to the company and he needs to get to know how orders are stored in the database. He decides to use SQL Search to look at all the tables that have Order in their name. He is a bit shocked when he find out that there are hundreds of databases on the server and he is not sure which ones he should start with. George, luckily got some help from one of his co-workers Sarah. She told him he should start with three specific databases. In previous versions of SQL Search, you could look through one database or all the databases. This could lead to a very long list of values if you have quite a few databases on your server. This is now a problem of the past. (And there was much rejoicing.) Now you have the option of selecting only the database you are interested. You can even select the system tables which are all listed at the bottom of the pull down window. Use Case 3: Rolling the dice for a job. Liz needs to find all the SQL objects that use the SalesOrder table, but she isn’t interested in searching through tables and views. She does, however want to search through all the jobs first, and then she’ll take a look at triggers, stored procedures and functions. I found this next new feature a huge bonus. Jobs are not something I’m looking through often, but now I have a way to search through them without any trouble. Simply, select Jobs. Use Case 4: Getting to know your neighbors. There have been some implicit conversion problems with some of the date fields in the database. Sarah has been tasked to verify that all fields that end in “DTS” are actually datetime data types and not date data types. Red Gate has added the ability to see table definitions in the results pane. It’s a simple view of the table structure, but it beats having to go back to the Object Explorer to see the entire table structure. Now when you’re researching field data types, you can do it quickly and efficiently. 2. They have improved the indexing of the database objects. This is GREAT news. In the past, if you were expecting a modified object to appear on the list and it didn’t, you would have to close SSMS and restart it in order for the SQL objects to be properly re-indexed. You no longer need to do that. 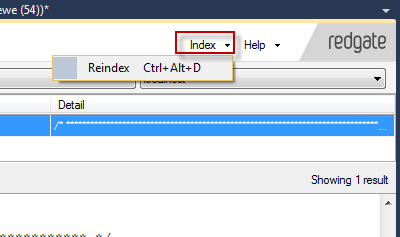 Just go to the Index menu item, and select Reindex. 3. Each of the columns in the grid can be sorted. This can be very handy if you want to deal with all the tables at one time, or a particular schema first. Chris Yates: RedGate SQL Search Has What???? This month our team is tackling windows functions. My particular take on the subject is near and dear to my reporting heart. How to get date ranges based on full months. Not only are you able to write a simpler equation that is easier to maintain and understand, but you get some performance perks too. I ran a query using both the “old way” and the “windows function way” against a table I created with a million rows of data. The data set returns 561 rows of aggregated data. I aggregated all the data by using the last day of the month. I then looked at the execution plans and the statistics for these queries. 1. When breaking up a date to reconstruct it, you need to go back and forth between data types. The optimizer isn’t very fond of that. In fact you get a warning about the possibility of your cardinality being questionable. The EOMONTH() windows function doesn’t have this problem. 2. The EOMONTH() windows function takes less CPU and can return values faster. For this particular execution, I received a 5.25 times faster CPU time and 3.5 times faster execution time. You are probably telling yourself that you can do everything I just showed you by grouping data by the Month() function. Yes, that is true, but you need to think outside the box for the application. What about those wonderful companies who think Months are not contstrained by Day 1 and Day 31? (You know who you are. They have business rules like, “the 5th day of the month”. Ah! Now we got something we can work with. Chris Yates: Windows Functions; Who Knew? Four SQL professionals gathered from the four corners of the world to share their SQL knowledge with each other and with their readers: Mickey Stuewe from California, USA, Chris Yates from Kentucky, USA, Julie Koesmarno from Canberra – Australia, and Jeffrey Verheul from Rotterdam – The Netherlands. They invite you to join them on their quest as they ask each other questions and seek out the answers in this collaborative blog series. Along the way, they will also include other SQL professionals to join in the collaboration. 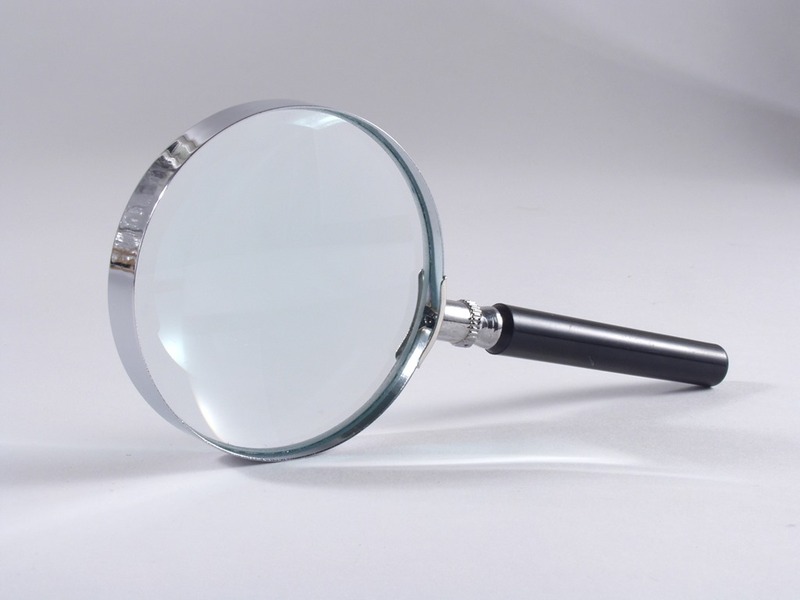 For our first collaborative entry in this blog series, we have chosen to investigate Red Gate’s FREE tool, SQL Search. The question we posed to each other was: What is the purpose of Red Gate’s SQL Search and how do you use it in your daily work life? Right now I’m in retro-fit mode at work. I have an application that I recently inherited that needs a new feature. 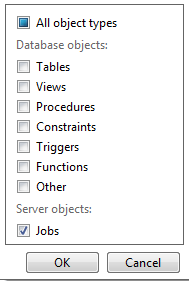 This requires me to add new columns to tables in the database(s), as well as find all the objects (Stored procedures, triggers, etc.) that reference the tables I need to modify to make sure they will still work and to add logic to support the new feature. Red Gate has a whole suite of tools for me to use on my current adventure at work, but the tool I used the most this past week was their FREE tool, SQL Search. 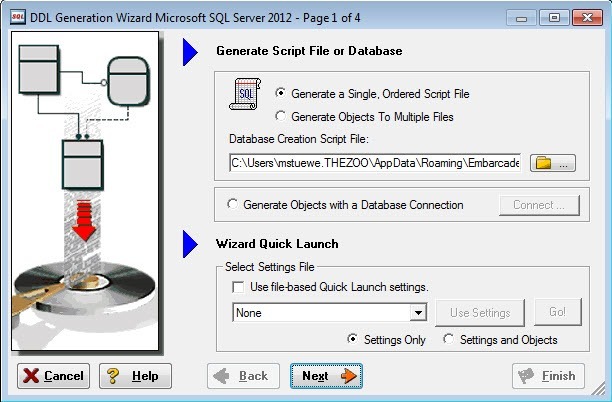 This tool will work with SQL 2005 and up. Instead of writing about how to use SQL Search, I want to highlight some shortcut keystrokes that will improve the speed of using this awesome tool. Did I mention it is a FREE awesome tool? I have a set of tables that I modified and I need to look at the code for all the objects that reference that set of tables to not only make sure they still worked properly, but to add code to support the new feature that was added. 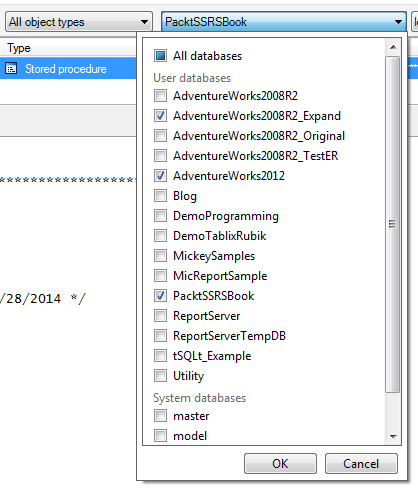 I’ll use the Adventureworks2008R2 database in my example below. Scripted out the object as an ALTER statement. Quickly searched for the table in the script (some of the scripts were 1000+ rows long). With the help of Mark Holmes (b|t), we figured out what the hot key combination is to script out the highlighted object as an ALTER statement. You ready? SHIFT F10 + S+A+N. Yes, that is a lot of keys, but if you are like me, keystrokes are faster than mouse clicks. The CTRL + F shortcut will take you into the Find dialog box where you can search for the name within the script. If you had been searching for the same value prior to this script, then F3 is your best friend and it will take you directly to the search term in the ALTER script. So here is what it would look like if you were using the Adventureworks2008R2 database and looking for the Person table. Now to look at a second script. You already have the list of objects, so you don’t have to search for them again. Click on one of the objects listed. Repeat these four steps for each script you need to look at. Win! Announcer: Twelve SQL Professionals started on a quest. Director: No, no. They were FOUR SQL Professionals. Announcer: Four Professionals started on a quest to find the sequel to the Holy Grail. Director: No, no. They were SQL Professionals and they were on a quest for knowledge. Four SQL Professionals started on a quest for knowledge and not for the Holy Grail. All though it could be said, that knowledge is the ultimate Holy Grail and it is always sought by the wise. The four SQL Professionals, Mickey Stuewe, Chris Yates, Jeffrey Verheul, and Julie Koesmarno (MCJJ for short) gathered from the four corners of the world: California – USA, Kentucky – USA, Rotterdam – The Netherlands, and Canberra – Australia to meet at a local Skype tavern to determine the direction they would take on their quest for knowledge, and not for the Holy Grail. After much eating and drinking, they rejoiced (Yeah!!!!). They had found the path for salvation. Director: No, no. They found the path for their quest of knowledge. After much more eating of chocolate and drinking of whiskey, they rejoiced (Yeeeaaah!!!). They had found their path for knowledge. They decided they would pose questions to each other and respond as a group through their blogs at mickeystuewe.com, chrisyatessql.wordpress.com, devjef.wordpress.com, and mssqlgirl.com. They decided they would also ask other SQL professionals they encountered along their way on their quest. Bridgekeeper: Stop. 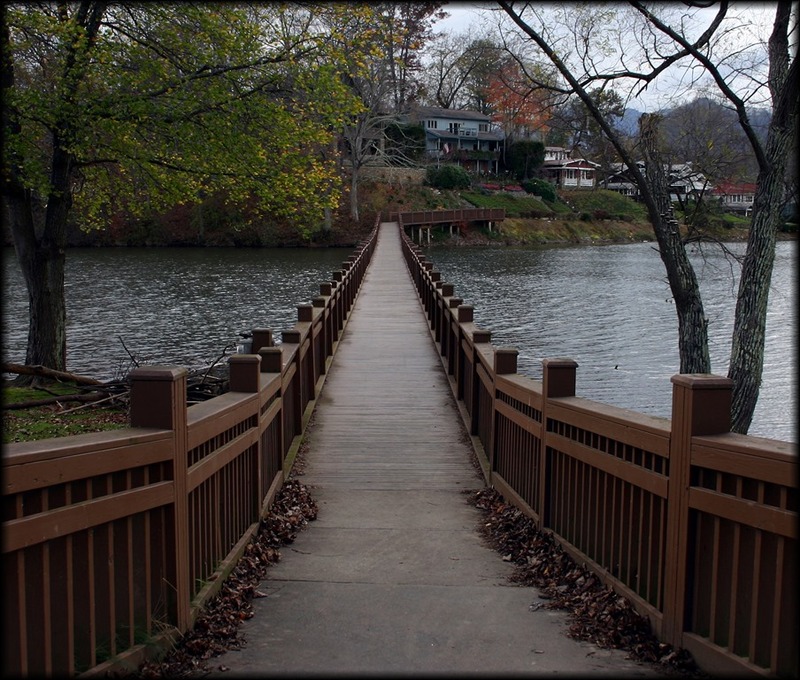 Who would cross the Bridge of Death must answer me these questions three, ere the other side he or she see. Lady Mickey: Ask me the questions, bridgekeeper. I am not afraid. Lady Mickey: To seek knowledge about the SQL world and not to seek the Holy Grail. Bridgekeeper: What… is your favorite color? Bridgekeeper: What… is the purpose of Red Gate’s SQL Search and how do you use it in your daily work life? Lady Mickey: Funny you should ask that. I have this post that I’m publishing tomorrow. In fact, we each have a unique answer to that question. But…You’ll have to wait until 2pm GMT tomorrow.